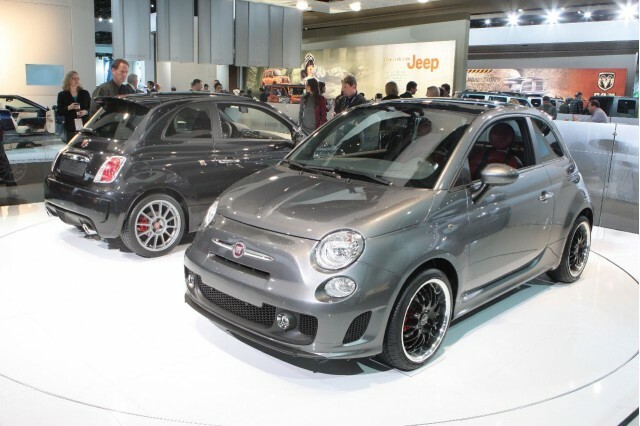 Almost two years ago, in January 2010, a mysterious electric version of the Fiat 500 appeared the Detroit Auto Show on the Chrysler stand. Then, two months later, Chrysler said it would sell an electric 500 in the U.S. market. Engineers at the company's Auburn Hills, Michigan, headquarters would develop and test the electric powertrain. Now, a development prototype of that car has been spotted undergoing testing in Michigan. Our sister site MotorAuthority has a full report and all the photos. 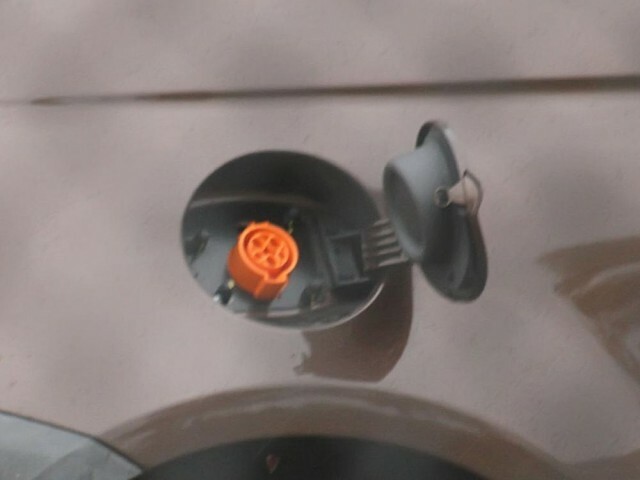 The test car not only sported "EV" stickers (for electric vehicle) but also a standard J-1772 charging port inside the open fuel filler cap. 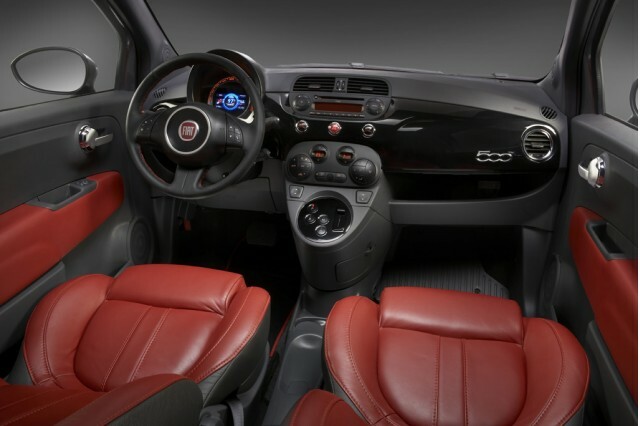 The all-electric minicar is expected to go into production late next year, probably as a 2013 model, and it may be called the Fiat 500 Elettra--from the Italian word for, no surprise, "electric." We know very little about the car's technical specs, but lithium-ion cell maker A123 Systems--with whom Chrysler has worked on more than one project--is providing lithium-ion cells for the battery pack. Chrysler's PR manager for technology, Nick Cappa, also said last year that it was "safe to assume" that the engine-less Fiat 500 vehicles that will be converted to electric drive will be built in Mexico alongside standard 500s. Potential buyers of a Fiat 500 Elettra, he said, may be "daily commuters who don't travel more than 40 miles a day"--though Cappa hastened to add that the electric Fiat 500 would both be highway capable and have a range that extended "well beyond that" number. Chrysler has said the price would be "competitive with similar electric vehicles in the market," which could range from the $29,125 2012 Mitsubishi 'i' minicar to the 2012 Nissan Leaf, starting at $35,200. Volumes of the electric Fiat will likely be low, perhaps only a few thousand--just enough to allow Chrysler-Fiat to meet its Zero Emission Vehicle mandate in the state of California. Other vehicles that will probably be limited to that purpose include the upcoming Toyota RAV4 EV and the Chevrolet Spark EV. It's hardly the first time a Fiat 500 Elettra has been photographed on the street, however. We actually saw one in Palo Alto, California--the center of Silicon Valley (and hometown of High Gear Media)--in May 2010. But perhaps the oddest twist to the 500 Elettra story is that recently executed Libyan strongman Muammar Khaddafi turned out to be a fan of electric Fiat 500 conversions. We do not expect Chrysler to use that fact in its marketing materials.